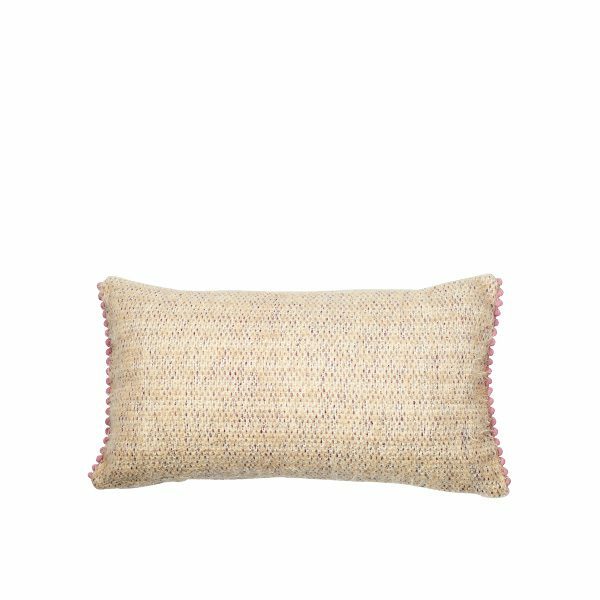 Soft rose pom poms embellish this neutral mohair pillow for a refined, textured look in your space. 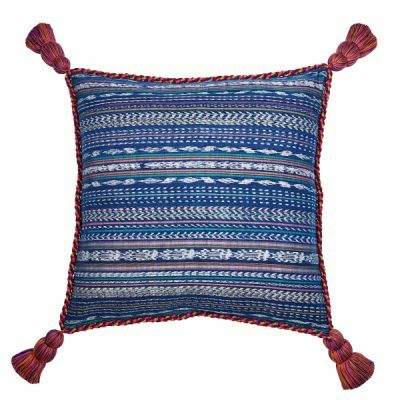 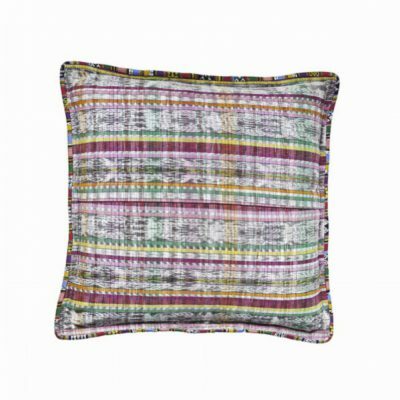 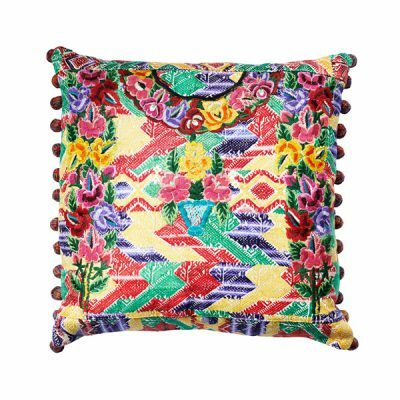 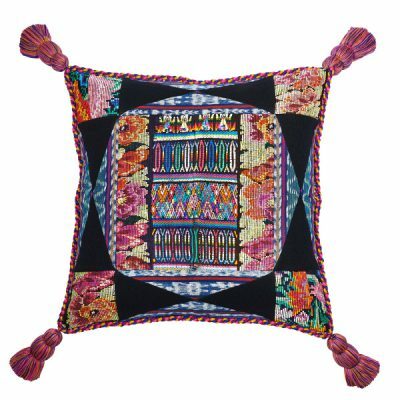 Beautifully crafted with handwoven mohair by Mayan artisans in Guatemala. 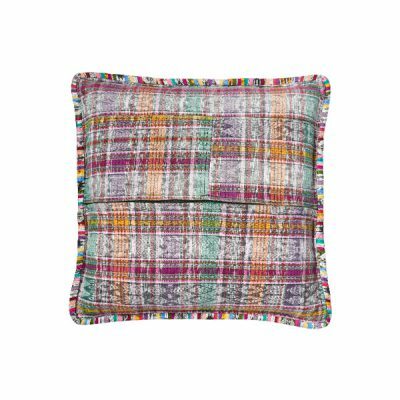 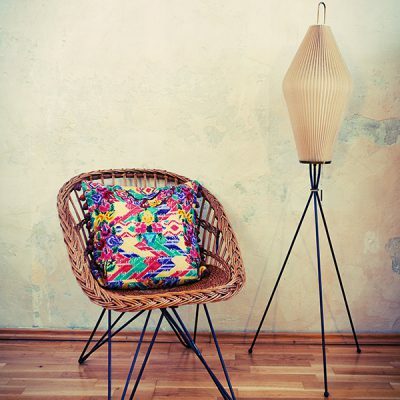 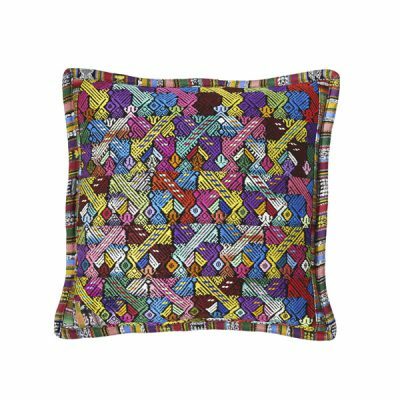 Make any chair or couch so much cosier with our super-soft cuddle pillow.